I have been in the dental profession for many years. It has been a very rewarding career for me, where I’ve met so many wonderful people – including my husband of 30 years! I enjoy many hobbies. My husband and I live on a gentleman’s farm, along with rescue horses, dogs and chickens. We like our flower beds and our vegetable garden, the fruits of which I use to do canning – a tradition passed to me by my Grandmother. I’m also a certified ski instructor, so when the snow flies, you can find me on the slopes – along with my daughter and my two beautiful grandchildren. I’m so happy to have become part of Drs. Jeff and Maureen’s dental family, and look forward to learning more about biological dentistry, and the many other unique services our office has to offer! The Hudson Valley has always been my home; not only have I grown up here but I received my Bachelors degree in Psychology and Disaster Studies at SUNY New Paltz and worked as a Pharmacy Technician for many years right in our valley. As a pretty recent graduate, whose greatest passion is helping people, I started my training in the Dental Field here at Drs. Viglielmo. 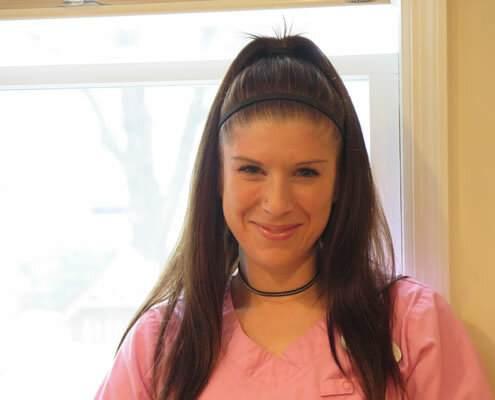 Helping people reach and achieve overall health and wellness is my greatest passion in life, and I feel as if I am doing that here as your Clinical Dental Assistant. 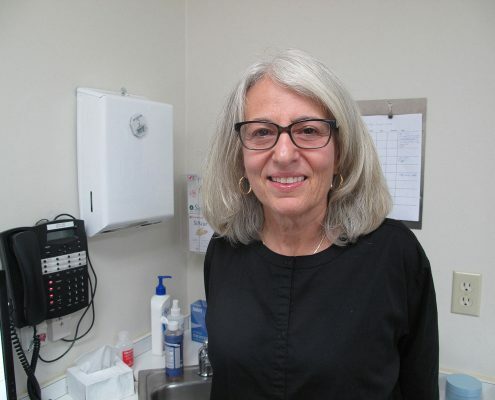 I currently reside in New Paltz, NY and spend my free time hiking, kayaking, being outside and swimming, What I enjoy most about working as a dental assistant is being able to help patients feel comfortable and to leave fear at the door while being a patient in our office. I also highly enjoy seeing all the smiles of our patients after major dental reconstructions. My goal for the future is to keep training throughout the dental field, with continuing education course and hands-on trainings, and to keep learning new technologies and strategies to help educate our patients on their own dental health. As a person who enjoys nature, I like to walk or ride my bike and admire the beautiful scenery we are blessed with in the Hudson Valley. I also like to grow vegetables and experiment with different fresh herbs and recipes. Sometimes it is challenging having an organic garden but definitely worth the benefits. I am proud to be part of such an amazing dental team and practice. In this age of toxicity, it is a comfort to know that by using safe mercury removal protocols our patients and employees are protected from harmful mercury vapors. I leave work feeling that if I was able in some small way to help a patient, it was a good day! I know first hand about sensitivities and special needs, so it would be my pleasure as a clinical assistant to make sure your experience with us is comfortable and answer any questions you might have. 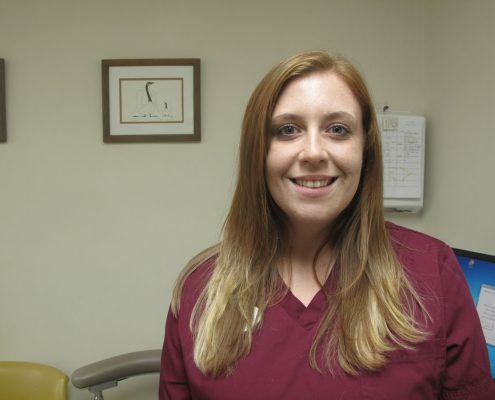 I am a Certified Dental Assistant and have an Associates Degree. I grew up in New Hampshire and am a New England Girl at heart! 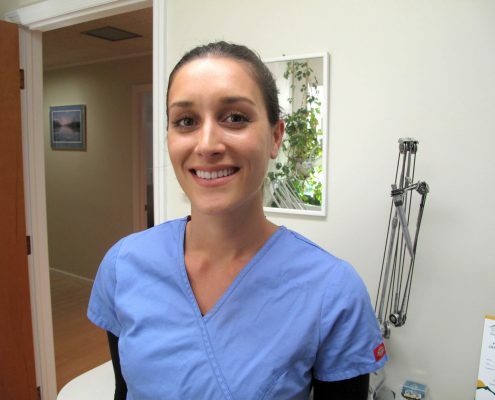 I have worked as a Registered Dental Hygienist since 2007, with experience in both pediatric and general dentistry. I have been with Drs. Jeff and Maureen since 2016. My husband is a Football Coach at Marist College and this is what brought us to the Hudson Valley. We just welcomed our first son in March 2018 and hope to set down more roots and make the Hudson Valley a permanent home. I love to travel, a hobby that I was able to indulge by working as a flight attendant for 2 years. I enjoy the great outdoors, skiing, hiking and anything on the water! I enjoy weight-lifting and working out. Health and Fitness is not only a part of my job, but my lifestyle as well and I look forward to being able to share this passion with my coworkers and patients alike. 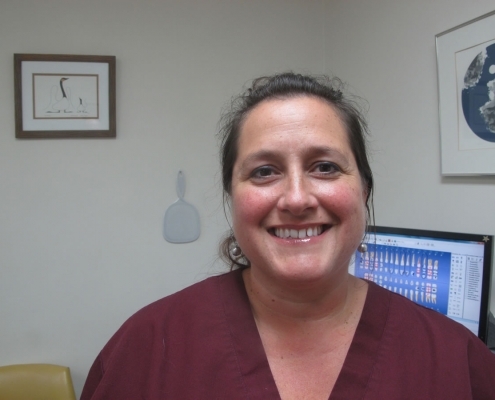 I grew up in Saugerties, NY and have been working as a Registered Dental Hygienist since 2011. I have spent the past three years living in Charleston, SC practicing dental hygiene. The beach was beautiful, but ultimately the mountains called my husband and me back to NY. I have always had a deep interest in healthcare, but dentistry, specifically, has intrigued me the most. 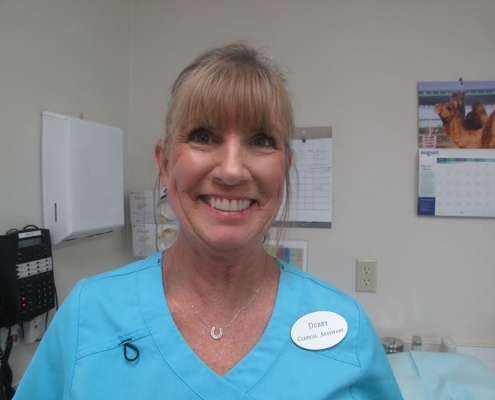 My favorite aspect of dentistry is knowing that I am helping people live healthier lives. I look forward to getting to know my patients on a personal level and helping them to attain that goal. I’m proud to be a part of the team as a hygienist here at Drs. Viglielmo! Having a business and insurance background, I’ve enjoyed my position as Financial Coordinator for the practice. I enjoy helping our patients understand their dental insurance and work to get them the best benefits possible. It’s been fun learning and working within our team, always something new happening here. I am a proud mother of two grown children. My son will be married this October to his long-time sweetheart. My daughter will be starting college this fall. One of my favorite things in the world is cooking and sharing a meal with my kids… talk about life’s simple pleasures. I am Lynn, your Scheduling Coordinator and Digital Information Specialist. I have been working alongside of Drs. 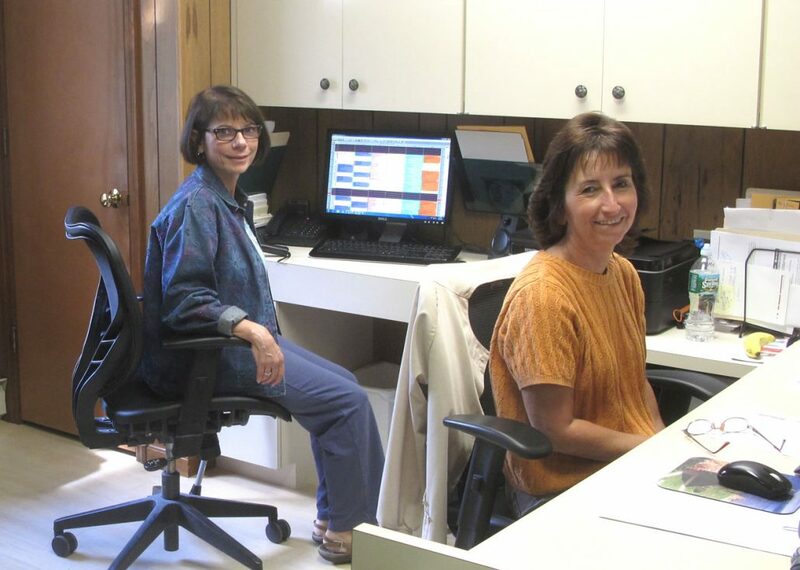 Jeff and Maureen since 2010 and was involved in the medical profession for approx. 15 years previously. Although my many functions at our office can be quite technical and satisfying, I consider my greatest rewards to be the relationships that I have been privileged to form with so many of our patients. I completely enjoy getting to know each and every one. I consider myself lucky to be not only part of a dental practice but a dental family. Along with the many hats I wear throughout my day I will always put the needs of our patients to the forefront of my daily routine. I have lived in the Hudson Valley for 25 years and am now enjoying my four grown children. I am waiting for the grandchildren! Patiently I might add! I look forward to a long lasting relationship and doing my very best to help you maintain your maximum oral health.